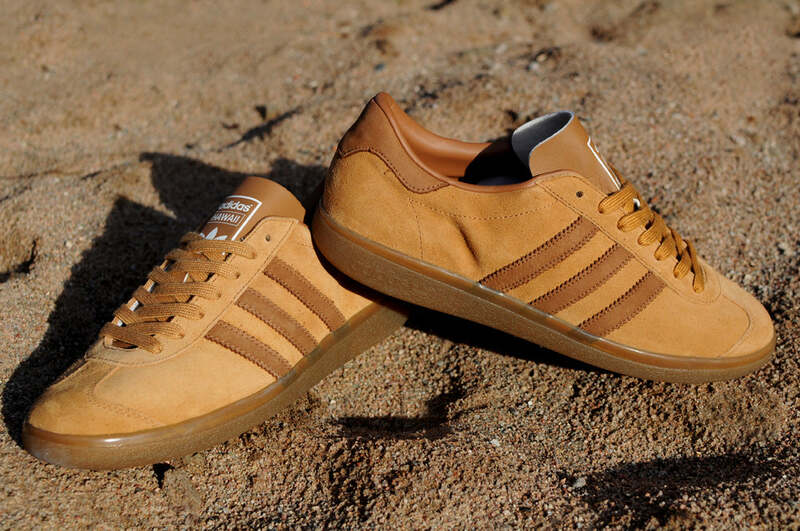 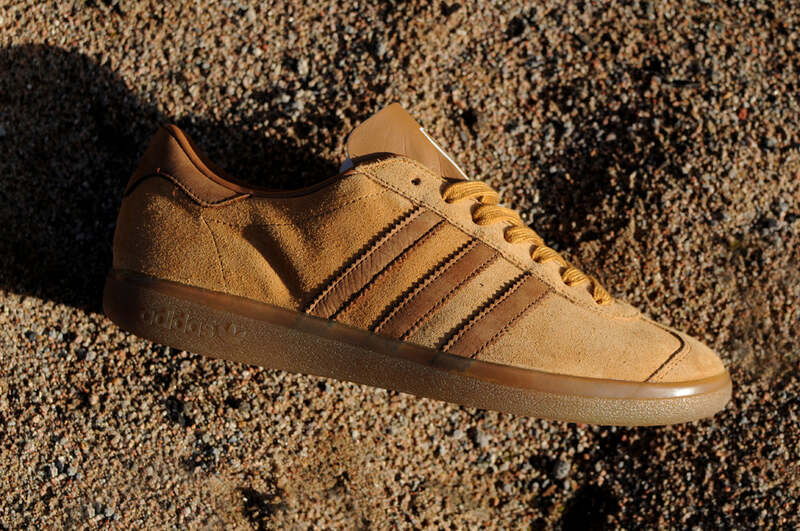 Spring Summer 2015 marks the return of an early ‘80s adidas legacy – the Island Series. 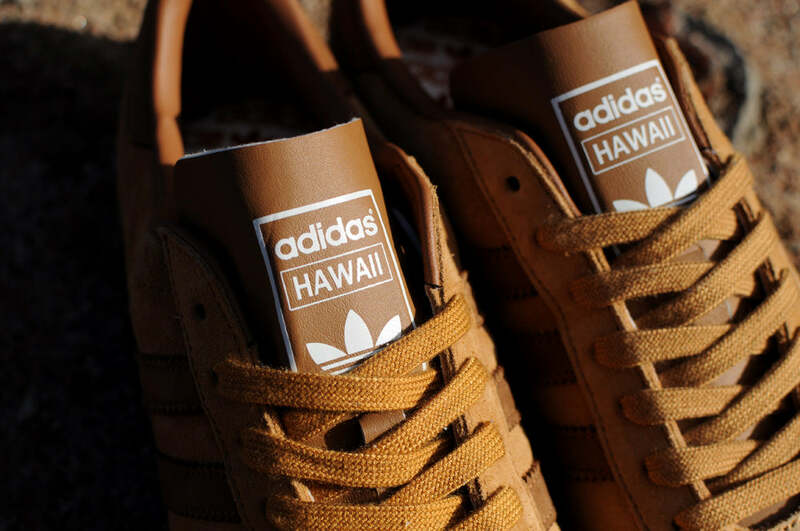 This hotly anticipated reissue sees the Samoa, Hawaii, and Tahiti models return for the first time since their inception. 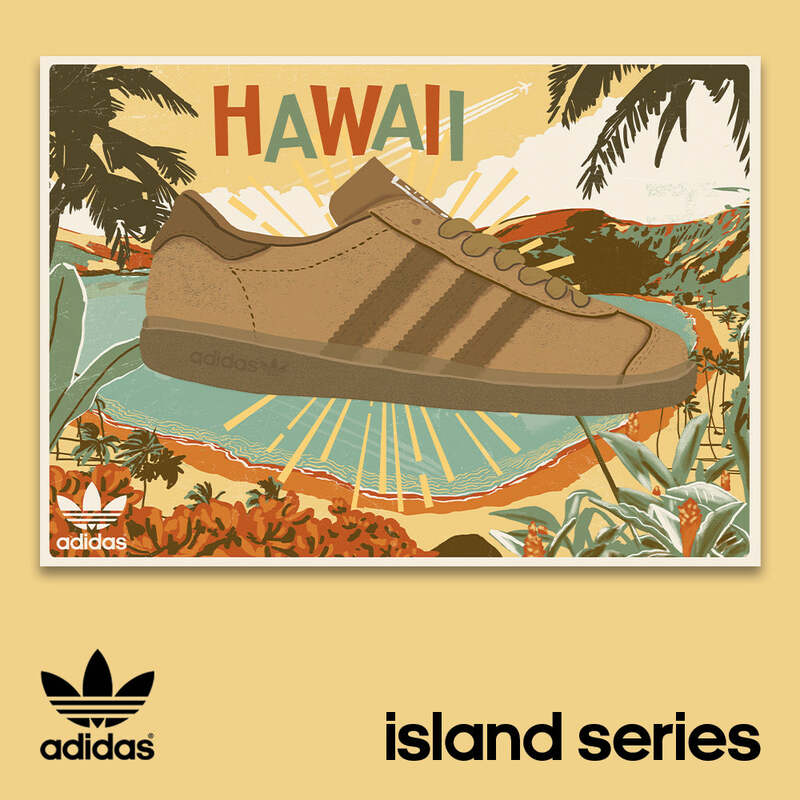 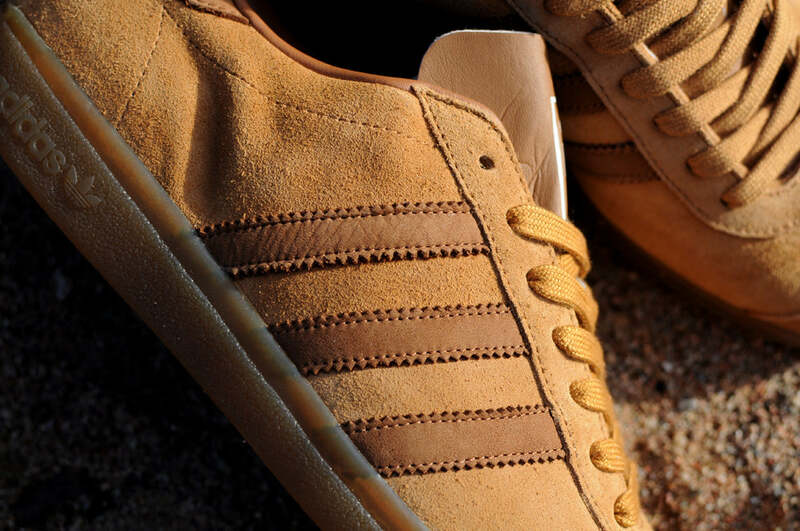 adidas made an indelible mark in sneaker history in the late ‘70s and early 80s, when the adidas Island Series was first introduced to the market. 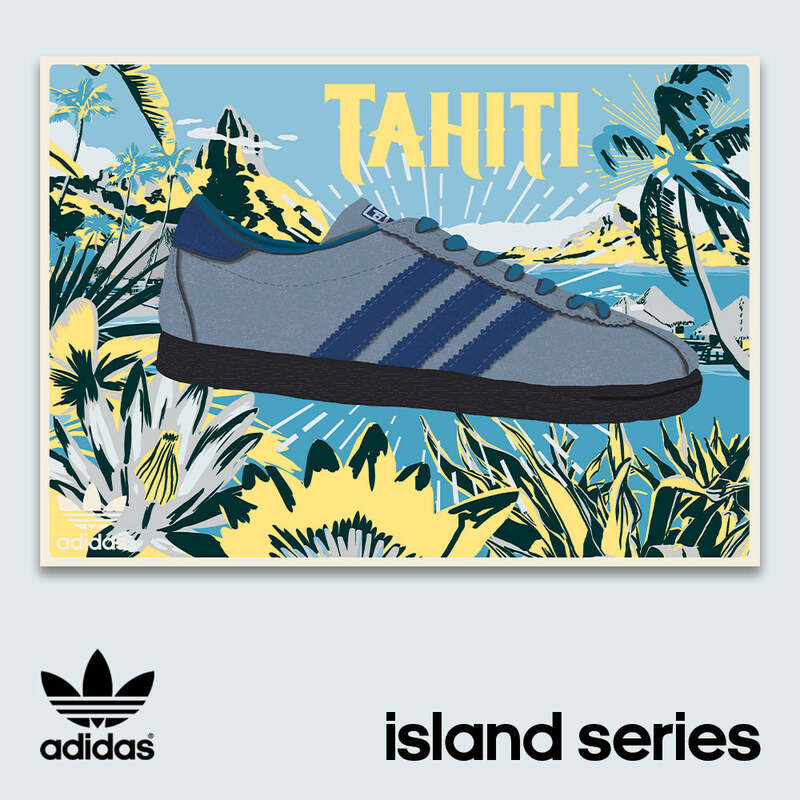 Immediately embraced by the booming ‘casuals’ terrace culture in the UK and eventually around the globe, the collection saw over twenty highly sought after models releases, all inspired by and named after islands of the world.